API Manager is shipped with the capability that allows the product to be started in a specific profile(for example a Gateway profile or a Key Manager profile). When the API Manager is started in a specific profile only the features specific to that profile and the common features as started with the server. For example if you start the API Manager with the Key Manager profile, only the features required for the key manager server and the set of features common to all profiles are started. 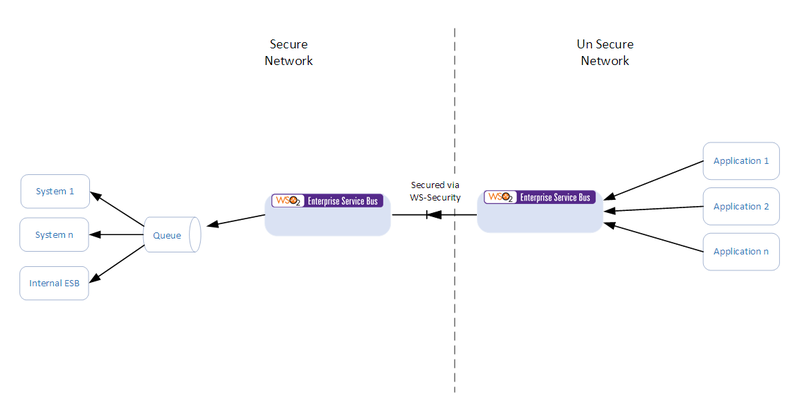 The feature bundling capability is provided using the underline OSGi architecture of the WSO2 API Manager. The API Manager is currently shipped with some server profiles which are documented in the following URL. This blog looks at how we can create our own profile within the API Manager. Bundles.info file contains the features that needs to be started with the given profile.